At Isuzu South Africa we are extremely stringent in our approach to the quality, safety and performance levels of all our products. We only fit Genuine Isuzu Parts, down to the smallest detail because Isuzu is Made from REAL. 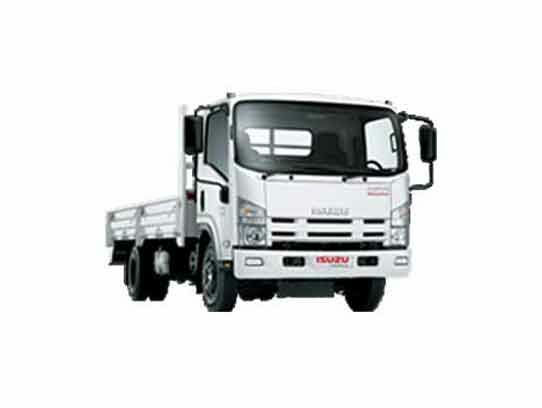 All our Isuzu Genuine Parts are made to Original Equipment Engineering (OEM) standards. That means they are manufactured to the same high standards as the parts we use on our manufacturing line, and are subjected to the same performance, quality and durability tests. 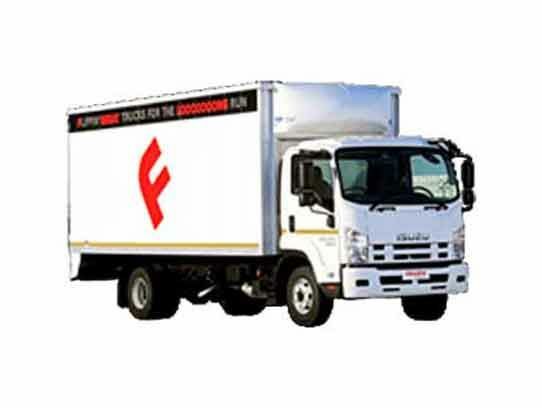 So when you fit Isuzu Genuine Parts, you know that the performance and safety of your vehicle remains as high as ever. 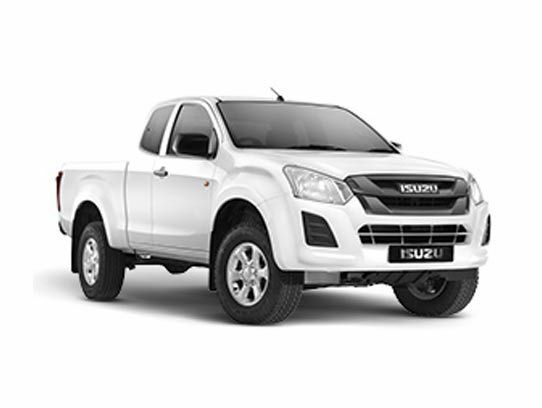 Changing a part on your Isuzu Bakkie or Truck is not as simple as just removing the old one and installing a new one, especially if the new one isn’t an Isuzu Genuine Part. That’s because the quality of a single part, no matter how small, has an impact on the overall performance of your vehicle – to the point where your engine or your chassis may not work to the same levels as when your vehicle left the showroom. For peace of mind: Genuine Isuzu parts. 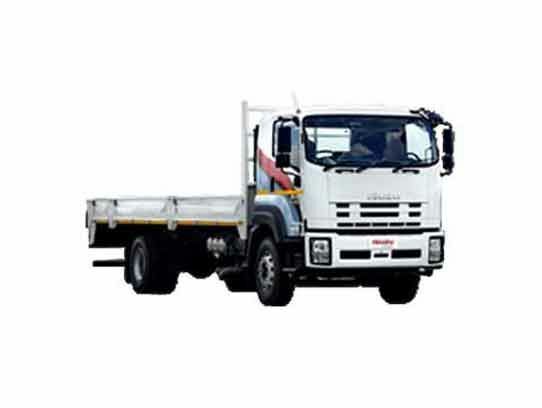 Only Genuine Isuzu Parts are manufactured according to exacting standards specifically for your bakkie or truck and carry a 1yr / unlimited km nationwide warranty.